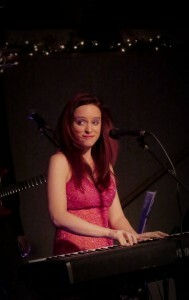 Brandy Held Perkins graduated in 2005 from UW-Whitewater with BA in piano performance and a psychology minor. At Whitewater she studied classical piano with the Julliard graduate Dr. Myung Hee Chung and after graduating studied jazz and improvisation with Brian Hagen. Brandy began playing piano at age 4 and started taking lessons at age 8 with Rachelle Berger Poteracki. At age 11 she began writing and performing her own songs. She was also inspired by her dad Ron Held who was also a guitarist/singer/performer. All throughout high school she took variety of music courses with Lance G. Haas who was voted Wisconsin’s Teacher of the Year and was once the drummer for the Steve Miller Band. 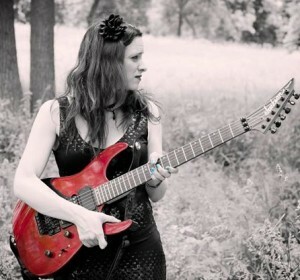 In the year 2000 she began playing guitar and has studied with Madison, WI guitarists Rockwell Rice and Travis Ziegler. 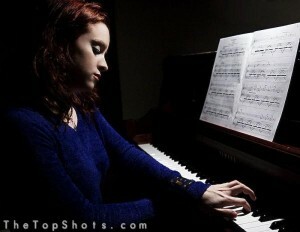 She offers beginning to advanced piano and guitar lessons. 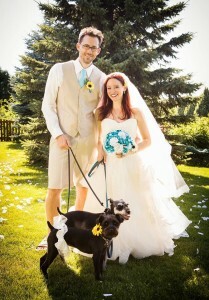 She is also the solo artist “Brandy Held” in the Madison area. Brandy has been a music teacher for 16 years and has been running her own studio since 2005. In the last 13 years her studio has grown to up to 45 students weekly. She teaches all ages and all styles. She also gives her students the chance to perform 2 times a year in student recitals. Brandy works with kids and adults of all ages. She has worked with kids that have ADD, ADHD, and autism and has an interest in music therapy. Her Madison, WI music studio also makes monthly donations to the Heifer International Foundation to help others obtain sustainable food and income. 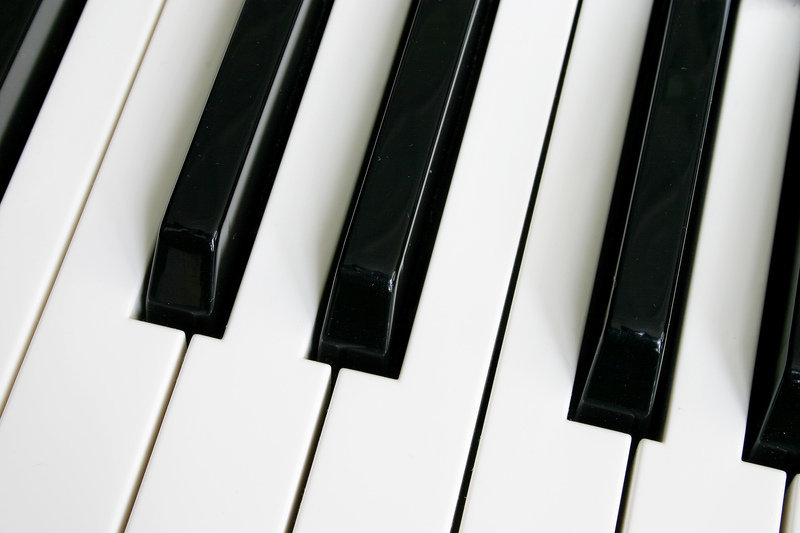 Brandy has been playing the piano for the last 33 years and she is also an experienced guitarist. She has also been a rock singer for the last 26 years. From 2009 to 2012 she took voice lessons and has studied with vocal coaches Trudy Evans , Kelly Garrow, and Caitlin Cisler. She has also been a songwriter/accompanist for 26 years. In college she took classes on music theory, composition, musical ear-training, music history, folk guitar. Her past musical experience includes: performing classical music in college; acting and singing in musicals including lead roles; singing , playing piano, and arranging music for pop/rock concerts; music theory and arranging courses; playing the baritone in marching and jazz bands since age 10; singing in high school and college choirs; and teaching preschoolers music education. In high school she was awarded The “Leadership Award”and “Most Spirited” band awards by Lance G. Haas as well as a Music Excellence award given to her by the US Marines in the year 2000. For the past 15 years she has also enjoyed being a wedding pianist, accompanist and church choir pianist for Community of Christ the Servant. In 2008-2010 was the keyboardist for the folk/jazz group Mockingbird that performed in the Madison area. 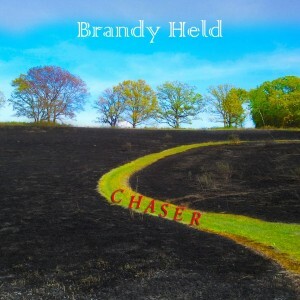 She is currently a solo artist that goes under the name “Brandy Held” in the Madison, Wi area. In March 2011 she released her first EP “Dark Eyes” and her song “Chaser” won song of the month for the Madison’s Songwriter’s Guild. Her first album Chaser was released in June 2012 and is available on CD baby, itunes, Amazon, and reverbnation. Brandy has had a passion for music since she was a child and loves being able to give the gift of music to others. She loves being a teacher, songwriter, and performer. She loves playing piano, guitar, and singing. 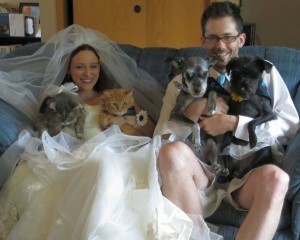 In her spare time she spends time with her husband and pets and her family and friends. Her other hobbies and interests include attending music concerts (especially Muse, Ben Folds and Tori Amos! ), karaoke, comedy clubs, photography, psychology, hiking, working out, reading, Humane Society, Heifer International.